Fresh from working with some of the biggest names in the scene - including Hardwell, KSHMR and W&W - and playing his first sold-out show during the Amsterdam Dance Event, performing at some of the biggest festivals in the world - including Ultra Miami, Tomorrowland and World Club Dome - Dutch DJ and producer, Maurice West, now drops brand-new record, ‘The Kick’. 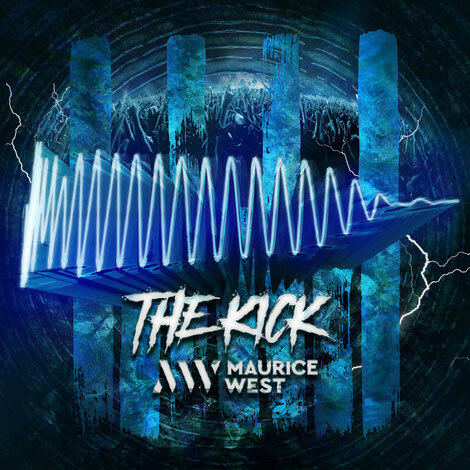 A track aimed at the dancefloor, ‘The Kick’ aims to show that 2018 has been a big year for Maurice and drops him off at his next Asia run, starting next month with Creamfields Shanghai and Hong Kong, We Are Connected and ISY Festival. Maurice West has possibly already made waves in the dance music community at an early age. Growing up in a family of musicians, he set his goals as a kid and started out with instruments like the piano, guitar and drums to pave the way for his later endeavours. 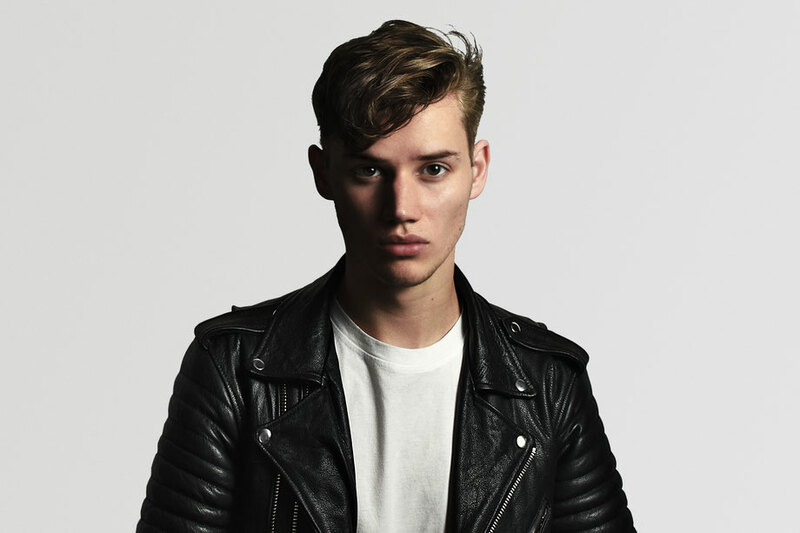 Now after combining his musical background and his ability to create progressive, electro house, check out ’The Kick’ below.